Americans voters are more unified on a topic that has been pushed under the rug for too long – the legalization of medical cannabis. With the 2016 presidential election around the corner, Americans are looking for the candidate that best supports their needs and beliefs. While gun control, taxes, and immigration are all hot topics this season, Americans are more unified on a topic that has been pushed under the rug for too long—the legalization of medical cannabis. A new Quinnipiac University poll of 1,500 voters was released on Monday and the results were pretty interesting. The poll found that almost 90% of Americans, 81% Republicans and 94% Democrats, support the legal use of medical cannabis. Yet, even with these high polling numbers, the topic of legalizing medical cannabis is rarely brought up about during the general election. While this is indeed a major bummer, it’s still important to know where the remaining presidential candidates stand on the issue. You know, just in case. It’s no secret that the people who are feeling the Bern are no stranger to burning up. The reason for this is because Bernie has been the only candidate who has spoken openly about medical cannabis as well as recreational cannabis. He’s a major advocate for the belief that the “war on drugs” is a major failure and advocates for drug addiction treatment rather than punishment. Bernie supports medical cannabis as well as the decriminalization of recreational cannabis. He understands that cannabis does, in fact, have medicinal properties and should absolutely be legal for medical use. But since Bernie is, unfortunately, trailing a bit behind in the race, and as the election gets closer, it’s probably a good idea to know where the other remaining candidates stand. After managing to clinch the magic number of delegates needed to become the democratic nominee, Hillary is on top and there’s no denying it now. 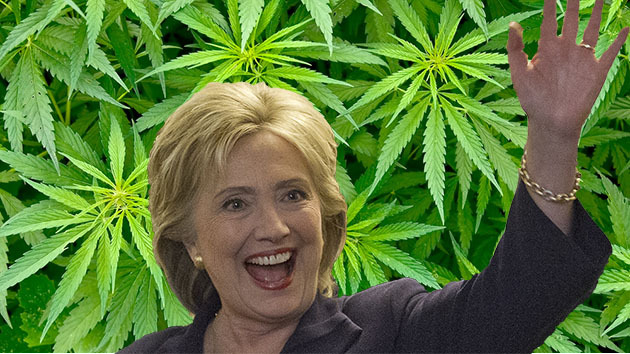 So what does Hillary think about medical cannabis? I think we need to be very clear about the benefits of marijuana use for medicinal purposes. I don’t think we’ve done enough research yet. I think it’s pretty clear that if she is elected president, there’s a solid chance she will begin to open up more to the idea of the benefits of cannabis and the importance of legalization. Now, how about Mr. Trump? I know people that have serious problems… and… it really, really does help them. 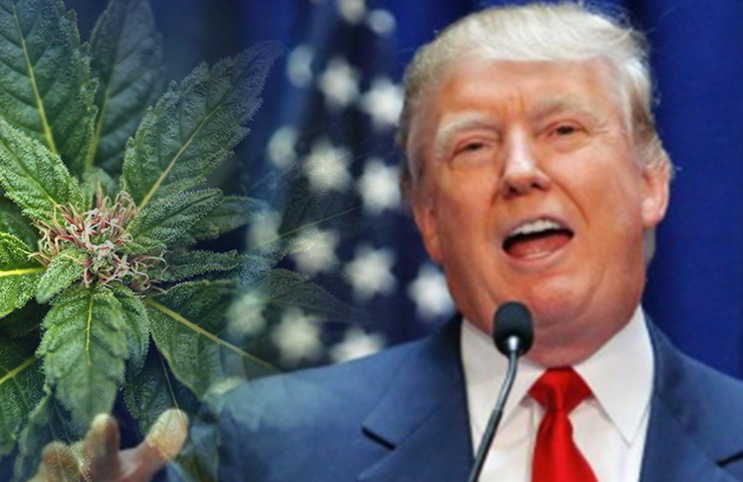 It’s been said that Trump would likely continue Obama’s approach to allowing states to decide on their own medical cannabis laws, and is open to allowing states to conduct further research, but he’s still not too sure about recreational cannabis. Still, it can be difficult to believe Trump, since he is the master of flip-flopping his stance on other major policies. I guess we will have to wait and see. We know that every politician has a different view on the legalization of medical cannabis, and often times it’s not a good one. But now that 25 states have implemented their own medical cannabis programs, the legalization of medical cannabis on a national scale can no longer be ignored, and these presidential candidates will have to face the facts. Science doesn’t lie, people. Do you think medical cannabis should be legalized on a federal level or be left up to the decision of the state? Let us know on social media or in the comments below.